Catch a set from the producer and DJ Dillon Francis along with the Australian DJ and singer, Alison Wonderland at Revention Music Center. 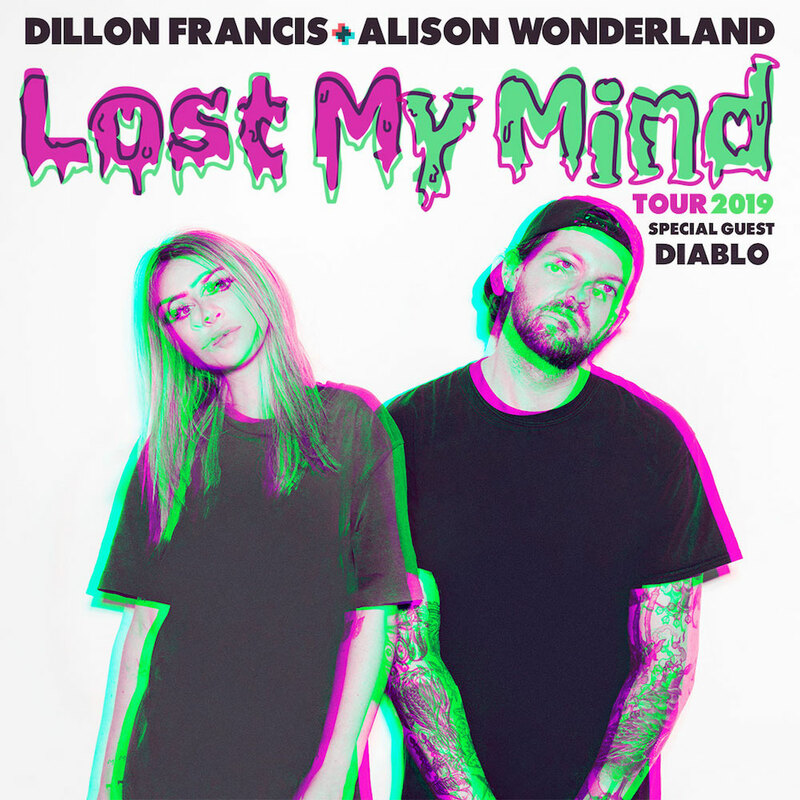 Francis, known for his “moombahton” genre, and Wonderland, who was named one of the top 100 DJ’s on DJ Mag, come together for their “Lost My Mind” co-headlining tour. Tickets start at $40. Click here for more information.